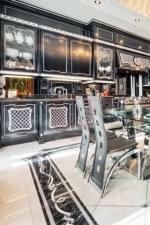 Marble floor borders are undoubtedly among the most sought after flooring options in the world today. While marble is not a new product in the market, it still remains the most preferred choice for construction works. Since its discovery, marble has provided contractors with a simple, but valuable way to create attractive floor designs that will last through the ages. In order to have a complete interior design, it’s important to put in place a luxury custom marble floor border that will define the perimeters of each room. But what gives marble floor borders an edge over other floor bordering options? 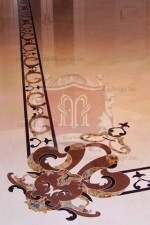 To begin with, no other floor border option has proved to be as effective as the luxury custom marble option. 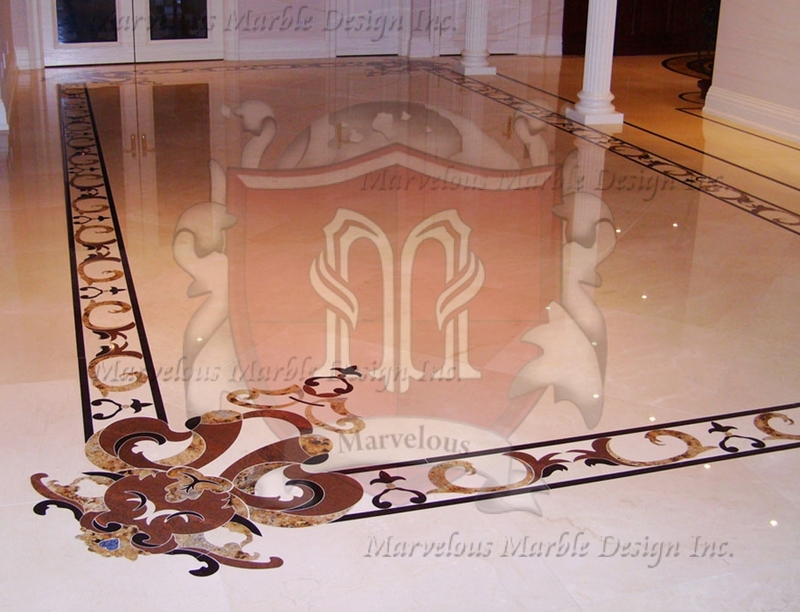 In terms of creating a unique interior design, marble floor borders give you a variety of designs, colors and patterns to choose from. Therefore, it becomes easy for you to customize your floor. Moreover, you can decide to have a different floor border design for each room, especially since different designs perform different functions. For instance, the kind of design you use in your living room shouldn’t necessarily be the same as the one you use in your bedroom. The atmosphere in the two rooms ought to be different; and which other better way to create this distinction than to take advantage of the various marble floor border designs? As a property developer, you want to use materials that guarantee you longevity, quality and natural beauty. Studies have shown that only luxury custom marble floor borders have the capacity to deliver these benefits without a problem. Marble stones are known to offer natural beauty that lasts for hundreds of years without a blemish. They also have the ability to resist excess pressure from heavy traffic. That’s why you will find marble floor borders in most hallways and other public places. Maintaining these borders is also easy since they do not break easily and have high resistance against stains. Cleaning spills on a marble floor border is easy. A marble floor tile is designed in such a way that it doesn’t absorb moisture. Therefore, you only need a soft mop and water to clean up the spills. 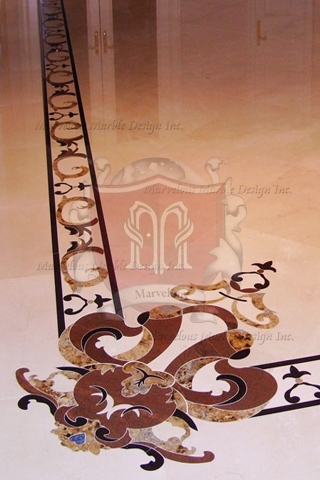 With each passing day, new luxury custom marble floor border designs emerge, making it easier for you to add style and value to your house. With these add-ons, you can turn an ordinary looking house into a valuable space.